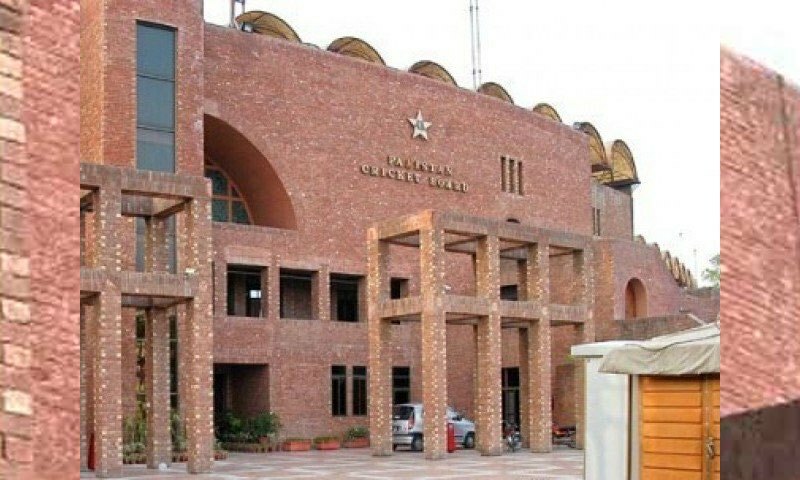 The Pakistan Cricket Board (PCB) on Wednesday constituted a separate committee to make decisions regarding players category and the Pakistan Super League (PSL) draft in an attempt to avoid conflict of interest. Local news outlets reported that the board opted to refrain from leaving the matter on the national selection committee, and instead made a new committee. Therefore, a three-member committee has been formed. Members of this committee include Imran Ahmed Khan, Waseem Haider and Wajahatullah Wasti. According to the media, based on feedback from the majority of the franchises, PSL tried to address conflict of interest. Category renewals of players who played in the previous season have a direct impact on retentions. That’s why chief selector Inzamam-ul-Haq who is linked with Lahore Qalandars and selector Tauseef Ahmed who is linked with Islamabad United are not included in the committee. Furthermore, teams will submit suggestions on categories of players with PSL and the three-member committee will review the suggestions before finalising the draft category according to the process. Non-cricketer Imran Ahmed Khan will finalise categories in consultation with other stakeholders. Draft rules, category stipulations need to be kept in mind and he is in charge of these.